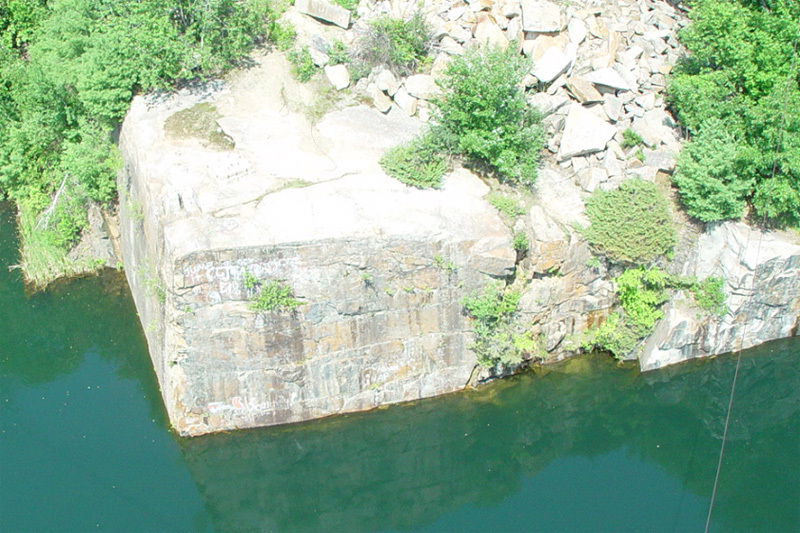 Millennium Granite Quarry & Stoneworks' history is as rich and colorful as the granite we quarry and provide. 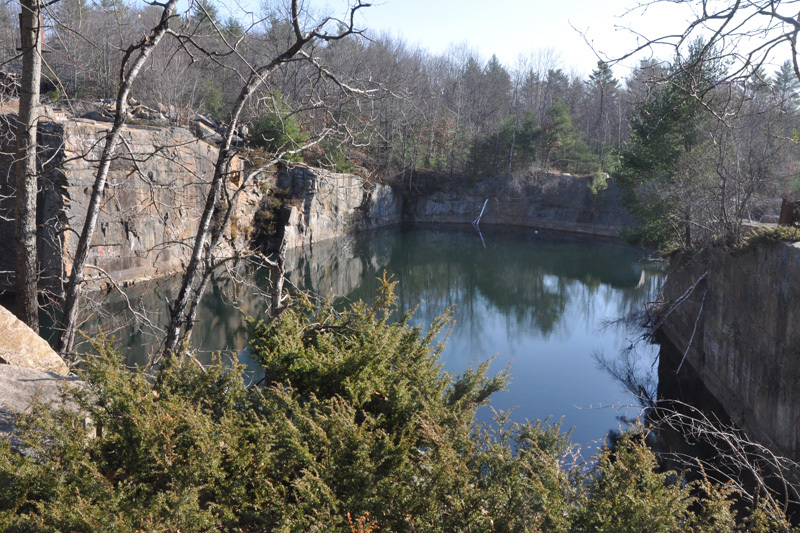 Millennium quarry has been mined for centuries. Actually MGQ's surrounding area was a a popular site for mining. 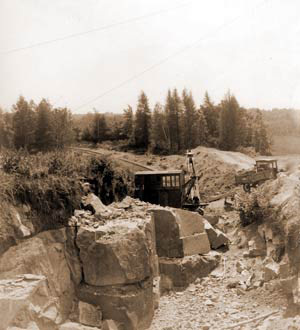 The quarry experienced great success during the 1940's and 1950's because top architects and designers used it in premier structures of the era, including New York City’s Tiffany and Seagram buildings. However, the quarry was closed in the 1960's until its reopening in 2000. 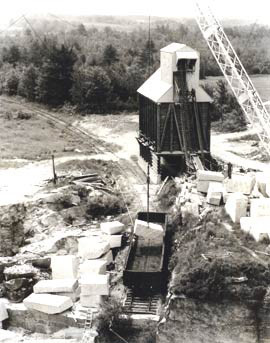 Millennium Granite Quarry is located at 50 Quarry Road in Wells, Maine. Visitors are always welcome by appointment for their own safety.